How we miss Margo & Jerry. 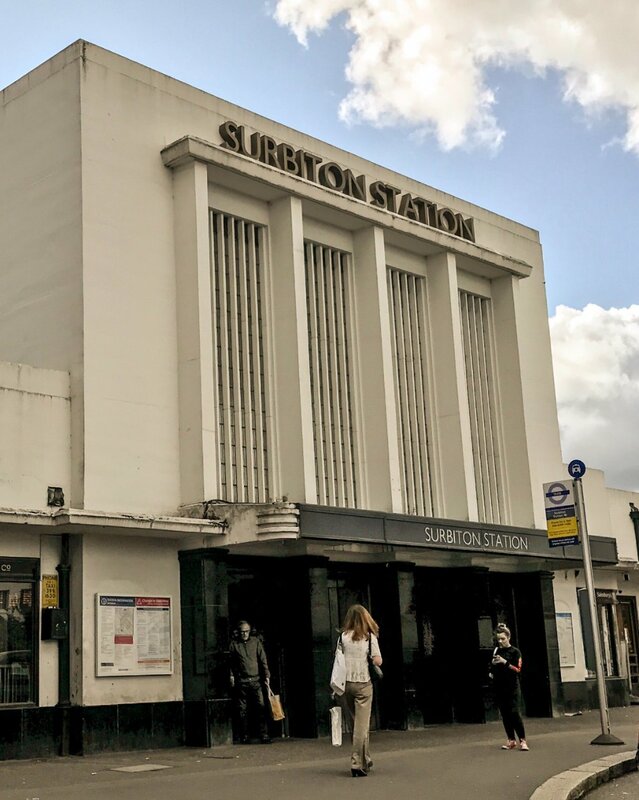 Surbiton Station is a prime example of Art Deco Architecture. It’s the local Main Line Station and offers a 13min Train Journey, once per hour, direct to London Waterloo. I found it very dirty in needs a good clean. I think the architecture is excellent but everything else need looking at. 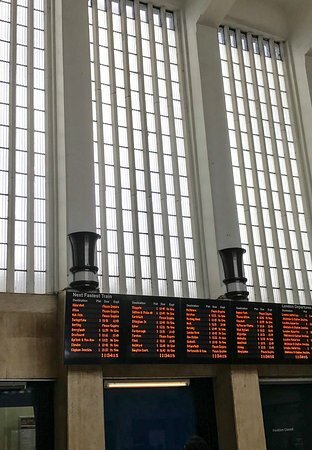 art deco design with lines going direct to waterloo with slow and fast options. regular announcements and staff on hand. Get quick answers from Surbiton Railway Station staff and past visitors.